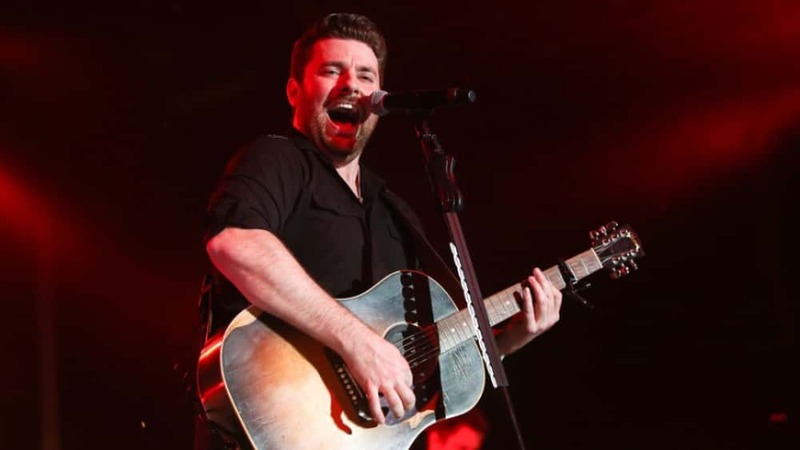 Chris Young will release his new single, “Raised on Country,” to country radio on January 28. Co-written by Young with Corey Crowder and Cary Barlowe, “Raised on County” name-drops some of Young’s country music heroes, including George Strait, Merle Haggard, Joe Diffie and Willie Nelson. “Raised on Country” will be the lead single from Chris’ upcoming eighth studio album, though no date has been officially set for the album’s release. Chris recently topped the charts with his 11th No. 1 single, “Hangin’ On,” which was the second single from his 2017 album, Losing Sleep. 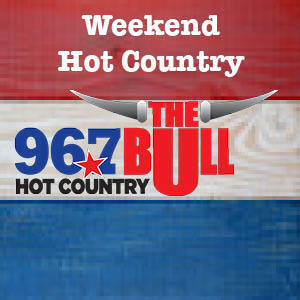 You can take a listen to Young’s single “Raised on Country” below.